“This powerful journal is quite simply the locus of civilized discussion on abortion, euthanasia and related issues.” –William F. Buckley, Jr. Since 1975, The Human Life Review has been the only publication of its kind in the world: an academic-quality journal devoted to civilized discussion of legal, philosophical, medical, scientific, and moral perspectives on all life issues. We cover not only abortion but also euthanasia, suicide, neonaticide, genetic engineering, cloning, fetal and embryonic stem cell research and experimentation, and new issues as they emerge. We also deal with underlying issues of family and society. Each issue of the Review features original articles and an Appendix of opinion columns. Past contributors of note include: Ronald Reagan, Malcolm Muggeridge, Henry Hyde, Jerome Lejeune, Dr. C. Everett Koop, John Cardinal O’Connor, Richard John Neuhaus, Clare Booth Luce, Elizabeth Fox-Genovese, Harold O. J. Brown, Eugene Ionesco, and more. Current contributors of note include Nat Hentoff, Eric Metaxas, John Finnis, Hadley Arkes, Mary Ann Glendon, Ryan Anderson, Anne Hendershott, Timothy Cardinal Dolan, J. Budziszewski, Bill McGurn, Maureen Condic, Alan Sears, Anthony Esolen, and more. The leading names of today appear regularly in The Review and on our blog. The Human Life Foundation, Inc. is an independent, non-sectarian, not-for-profit 501(c)(3) corporation started in 1975 by the late James P. McFadden to promote and help provide alternatives to abortion. We pursue these goals through educational and charitable means. The Human Life Review, a quarterly journal now in its 41st consecutive year of publication, focuses on abortion while also featuring articles on a variety of other life issues. The Foundation also sponsors a matching grant program which helps support crisis pregnancy centers around the country. All contributions to the Human Life Foundation are tax deductible. 8,860 people have visited this page. 1 have visited this page today. 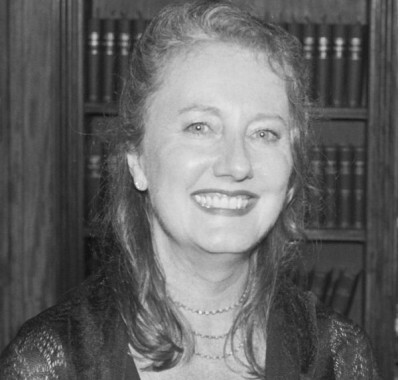 Anne Conlon has been managing editor of the Human Life Review for going on two decades, during which time she has edited several collections of essays from the Review’s archives, most recently The Reach of Roe: Eugenics, Euthanasia, and Other Assaults on the Dignity of Human Life (2013). Before that she worked for 12 years as a bona fide Mad Woman, that is, as an advertising copywriter on Madison Avenue. She graduated from the University of Massachusetts (Amherst) in 1976 with a BA in English. Financial Director and Board Treasurer. 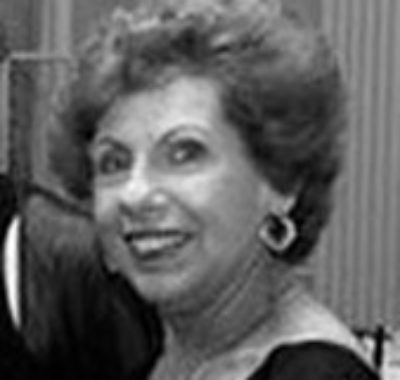 Rose Flynn DeMaio, a graduate of New York University with a BS in Accounting, was employed with J.P. McFadden at National Review when he founded the Human Life Foundation. Believing in J.P.’s ability to bring intelligent information to the public, she became the Foundation’s independent accountant. 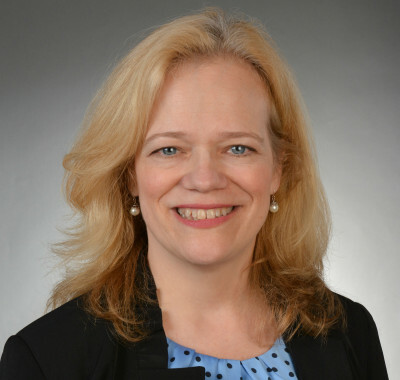 After her retirement from , she became the Foundation’s Financial Director and Board Treasurer. 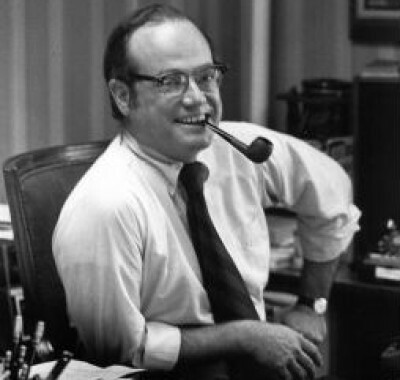 James Patrick (J. P.) McFadden (1930-1998) was Associate Publisher of National Review magazine. In 1975, in response to the U. S. Supreme Court’s infamous decision on Roe v. Wade, he founded the Human Life Foundation, and its quarterly, the Human Life Review. His daughter, Maria McFadden Maffucci, is the editor today. 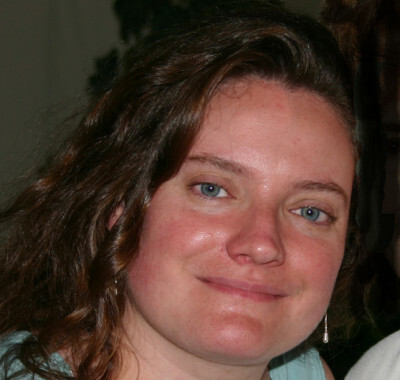 Christina Angelopoulos (nee McFadden), is the fifth child of J.P. and Faith McFadden, and began working full-time for the Human Life Foundation in 2003. She has since worked to expand the Foundation’s technology, operations efficiency, archive organization, and social media presence. A graduate of Fordham University, Mrs. Angelopoulos lives in Westchester with her husband and twin girls, and also sings professionally in Manhattan.